Clean and practical Finally, an end to cat litter all over the floor! 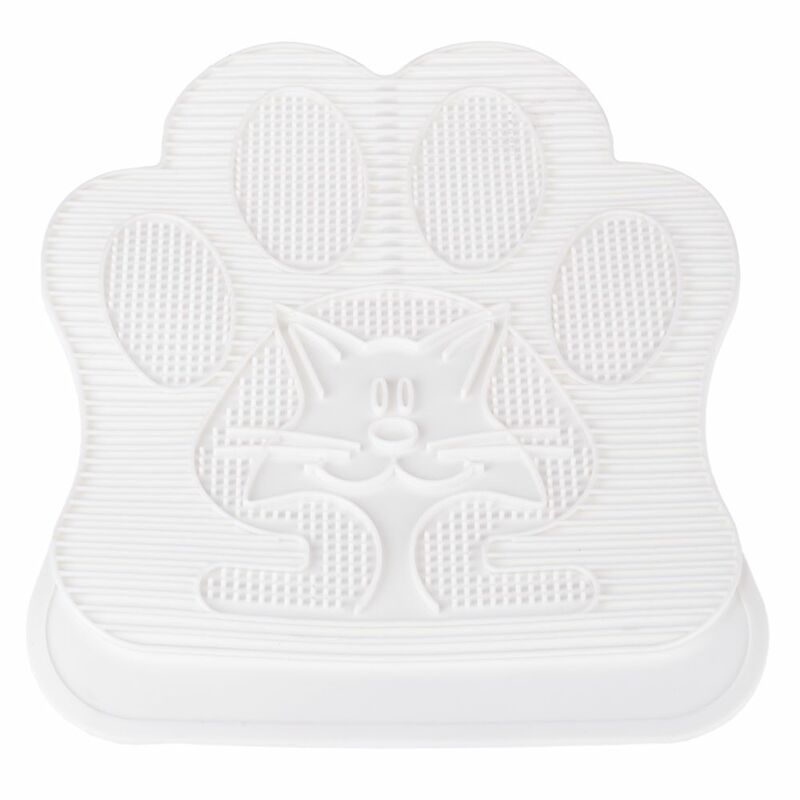 This practical, attractive paw-shaped litter mat and its amusing cat paw print, cleans your cat's paw upon exiting the litter box. The fine grooves prevent litter being scattered all over your home. The bottom of this silver litter mat has an anti-slip coating. Simply shake out to clean.